At Jack’s Paleo Kitchen we think you should know what goes into your food! Below is a list of all of our ingredients. As you can see, we try hard to work with companies producing sustainable, high-quality ingredients for our Paleo Cookies. Palm Shortening – Certified Organic, Sustainably Produced on small family farms. Non-GMO. Product of Ecuador. Honey – Non-GMO. Product of Thailand. Maple Syrup – Non-GMO. Product of US and Canada. Apple Cider Vinegar – Non-GMO. 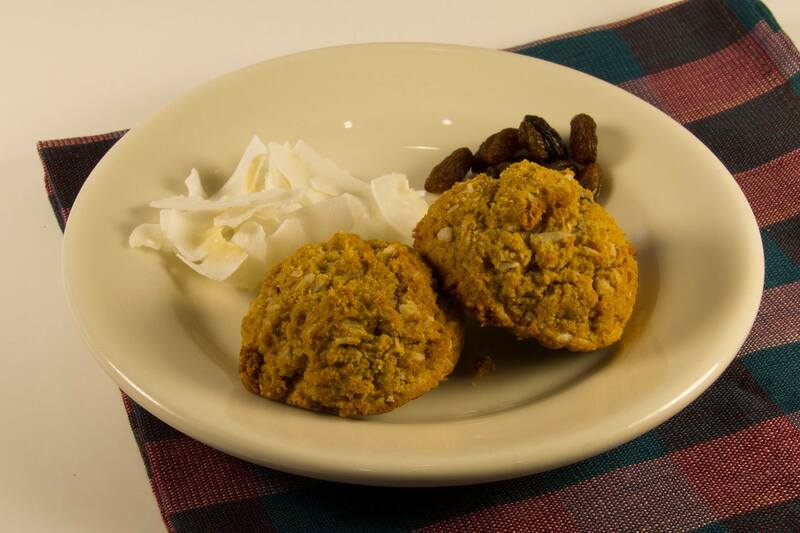 Coconut Flour – Certified Organic, Non-GMO project verified. Product of Phillippines. Arrowroot Powder – Non-GMO. Product of Thailand. Sweet Potato Flour – Rooted Foods Product (small, community-based producers). Non-GMO. Product of Peru. Baking Soda – Non-GMO Project verified. Product of USA, Milwaukie, Oregon. Grass Fed Beef Collagen – Non-GMO, Animal Welfare Guarantee. Product of Argentina. Chocolate Chips – Fair Trade. Non-GMO. Product of USA. Evaporated Cane Sugar – Certified Organic, Non-GMO Project verified. Product of USA, Florida. Unsulphured Molasses – Non-GMO Project verified. Ginger – Product of USA. Non-GMO. Lemon Oil – Product of USA. Non-GMO. Shredded Coconut – Non-GMO Project verified. Product of USA, Milwaukie, Oregon. Raisins – Certified Organic. Product of USA, California. Non-GMO. 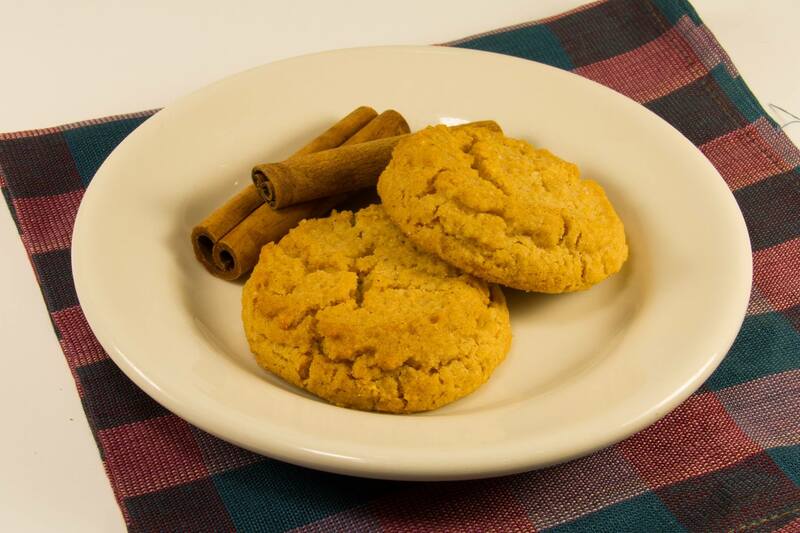 Do you have questions regarding Jack’s Paleo Cookies ingredients or our facilities? Contact us today!